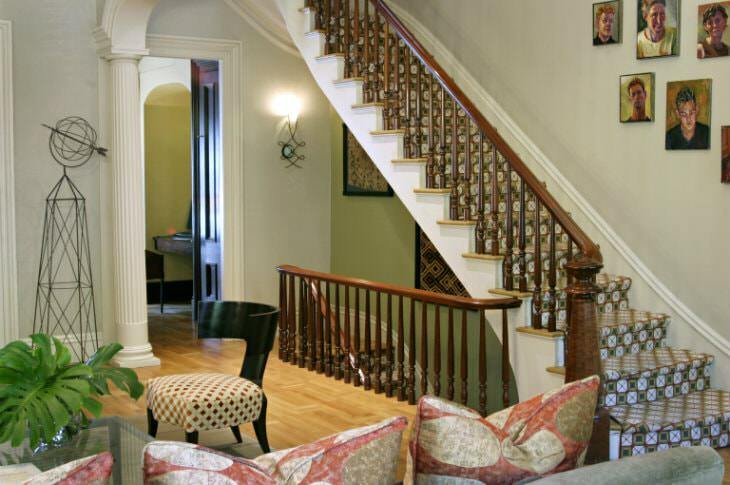 Here at the Clarendon Square Bed and Breakfast, we take great pride in our boutique hotel, always striving to provide the best in luxury lodging for guests traveling to Boston, MA. 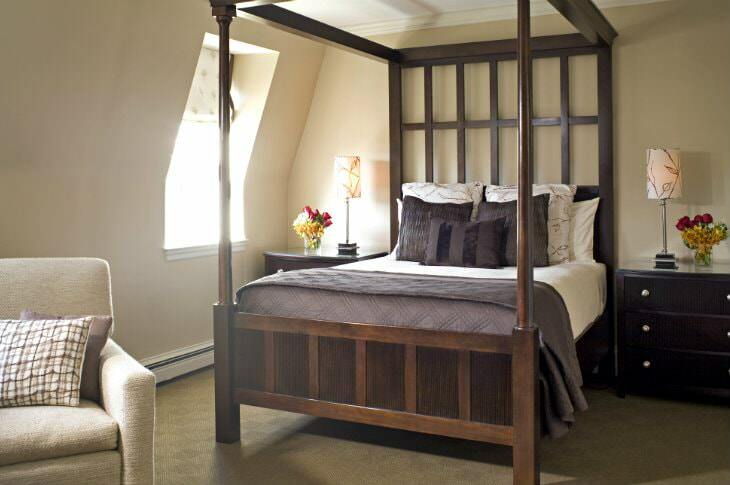 We are pleased to offer three types of rooms to complement your Boston lodging experience: the Luxury Suite, the Deluxe Queen, and the Interior Queen rooms. All of our rooms are outfitted with premium Frette linens & bath robes, designer bedding and luxurious Fresh Skincare bath amenities. 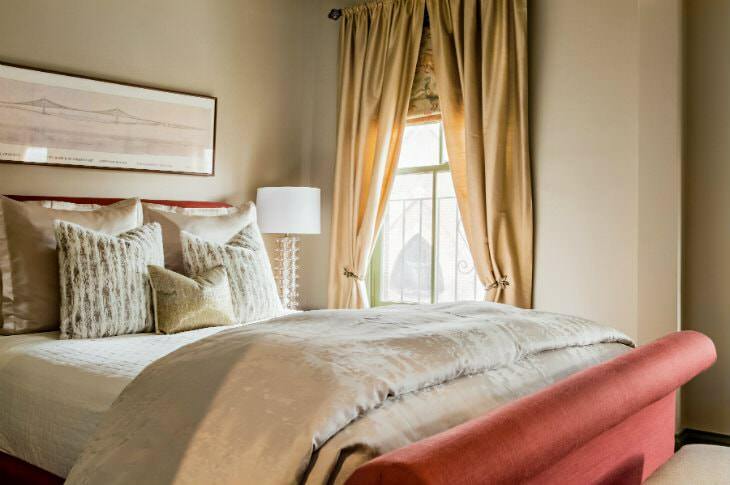 With the Luxury Suite, experience the utmost extravagance of the Clarendon Square Bed and Breakfast on a private floor in an apartment-sized suite, ideal for romantic weekends. 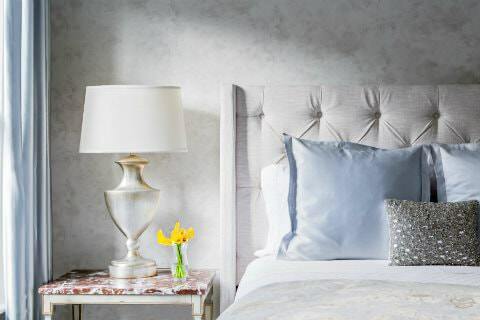 Look out over the city from a queen bed alcove dressed with fine Frette bed linens . Relax in a full living room area with a sofa, large flat-screen TV, desk, and lounge chairs. 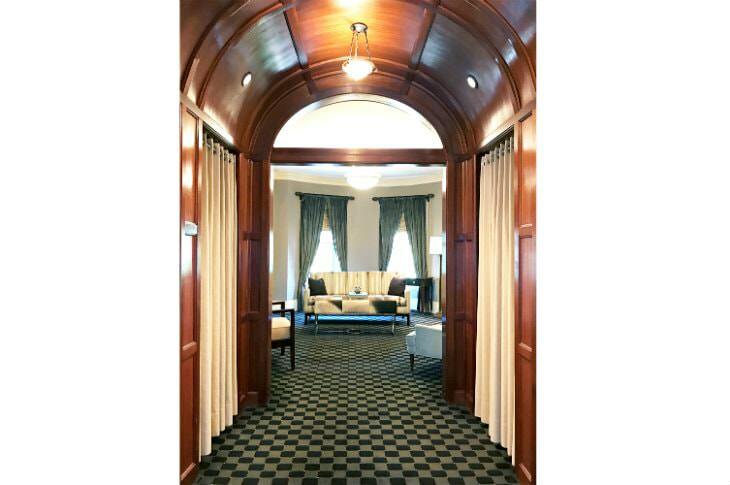 Dress in the 12′ mahogany barrel-vaulted dressing room. 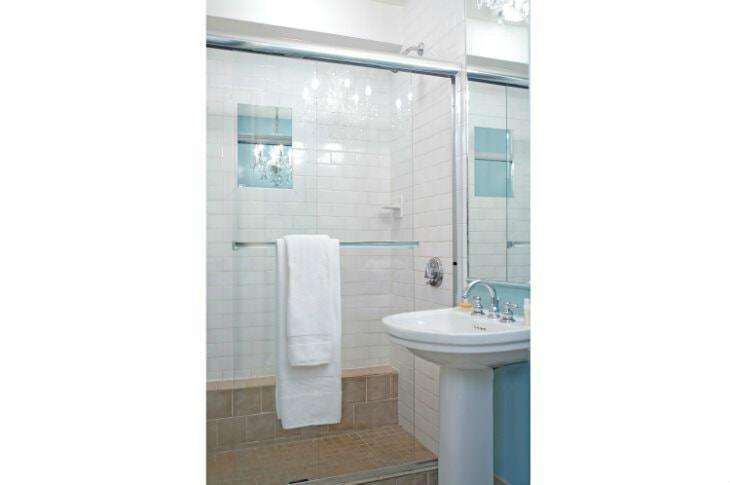 Bathe in the soaking tub for two or the 8’ walk-in shower with dual heads and mirror. 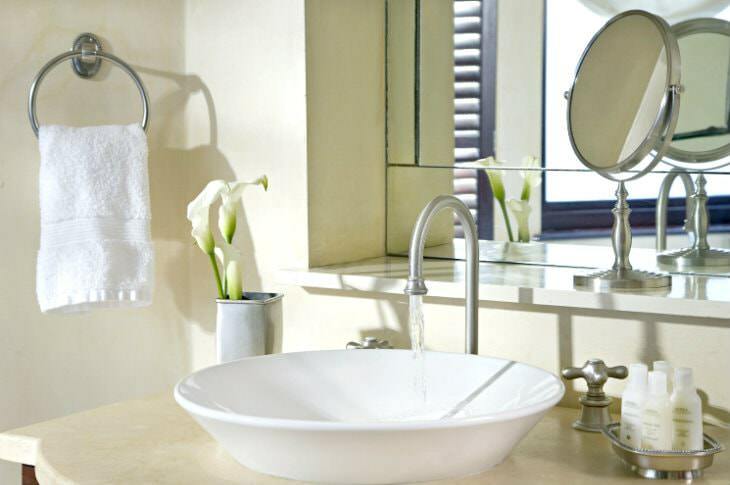 Double sinks and large windows complement the limestone and tile bathroom, along with luxurious Fresh Skincare bath amenities, in addition to our other guest room amenities. 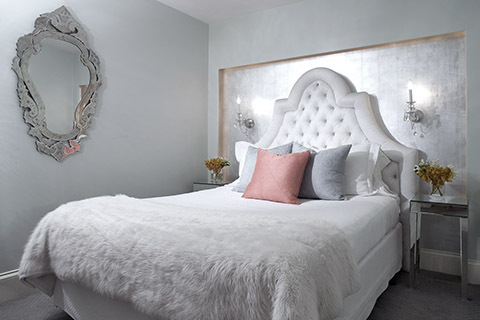 Our Deluxe Queen guest rooms are spacious, each one featuring a comfortable sitting area and one queen-size bed accented with designer bedding and high quality Frette bed linens. 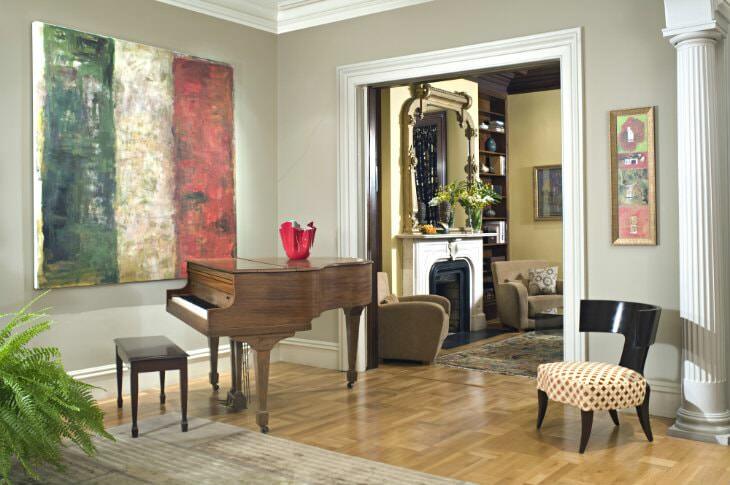 Each is decorated with custom designer fabrics, rich colors, original art. Enjoy a private limestone and tile bathroom complete with luxurious Fresh Skincare bath amenities in addition to our other guest room amenities. Our Interior Queen guest room is reminiscent of an interior cabin on a cruise ship, decorated in the Hollywood Regency style. 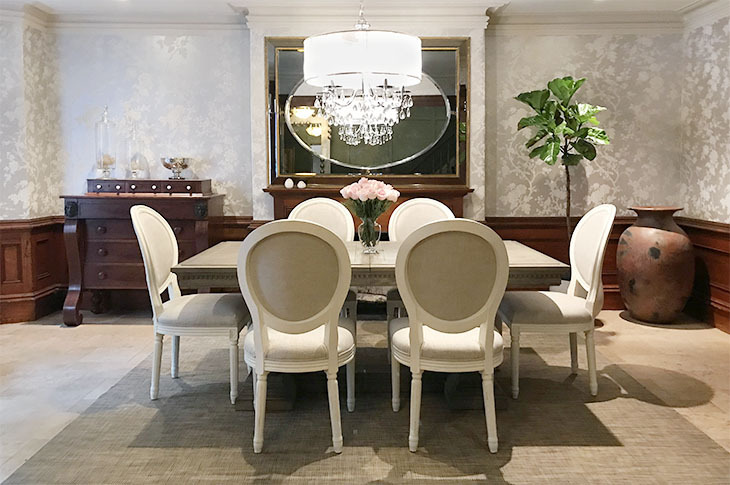 Romantic lighting, designer fabrics, and crystal chandeliers all complement the experience. Although smaller than our Deluxe Queen guest rooms, this room features a stunning queen sized bed dressed in Frette bed linens. The private ensuite bath features a crystal chandelier along with luxurious Fresh Skincare bath amenities. 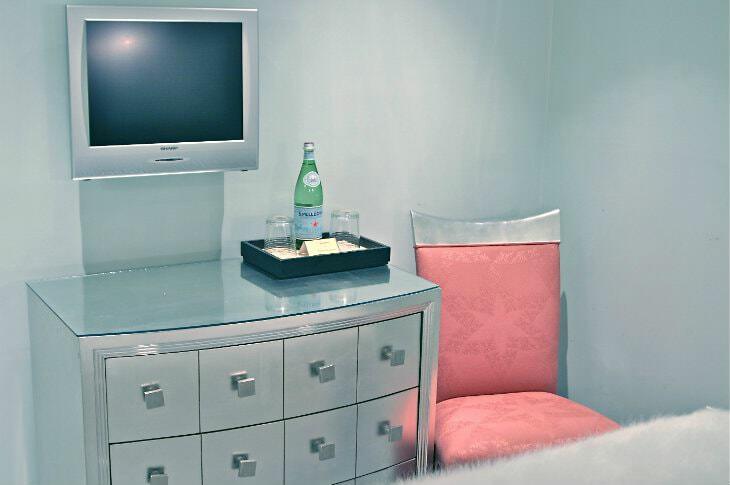 This room includes all of our guest room amenities at a lower price. 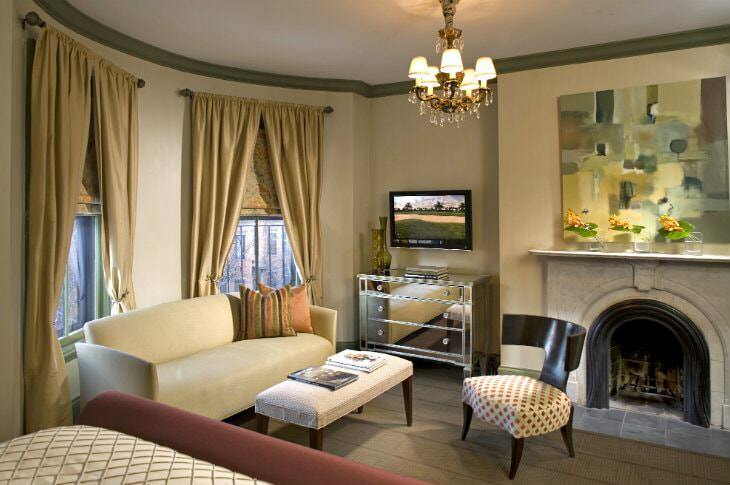 In addition to the luxury accommodations at our romantic Boston hotel, you will also enjoy many comfortable and stylish areas throughout the property. Welcome to the Clarendon Square Bed and Breakfast, a Boston hotel with a Jacuzzi unlike any other – and the only one that unlocks to reveal a private urban oasis. 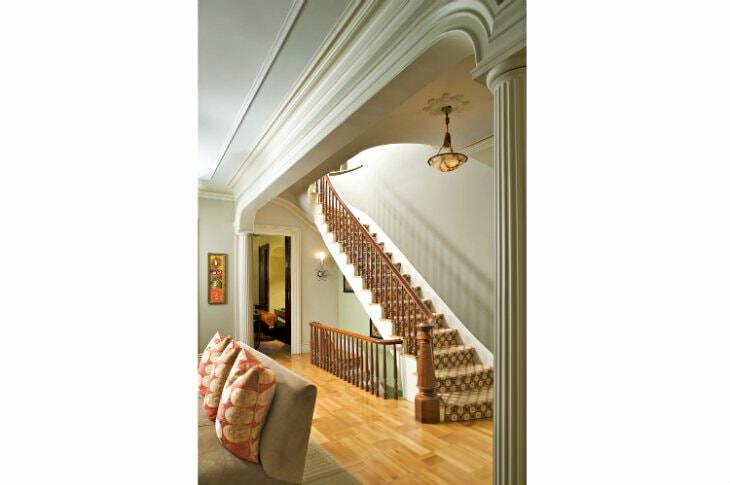 How can you top six levels of style and sophistication in downtown Boston? The addition of our roof deck and Jacuzzi hot tub is the piece du resistance of this luxury hotel. Our guests love having our Jacuzzi hot tub just steps from their room. 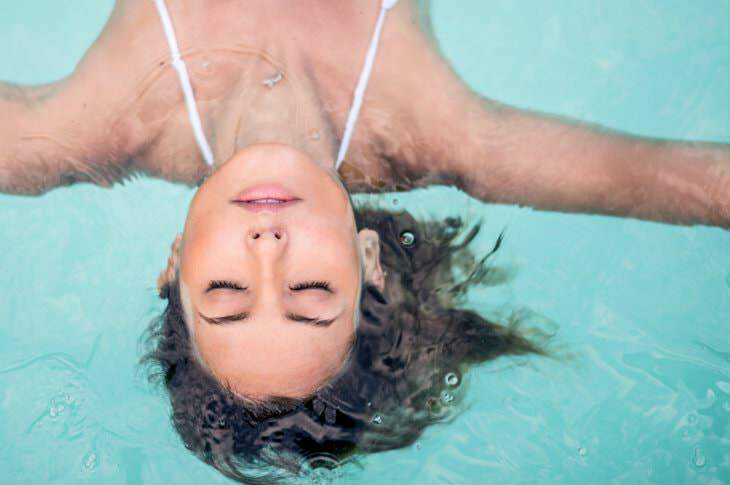 Some say the best time to enjoy the hot tub is in the early morning at sunrise, while others insist the best time to slip into the hot tub is under a starry sky. 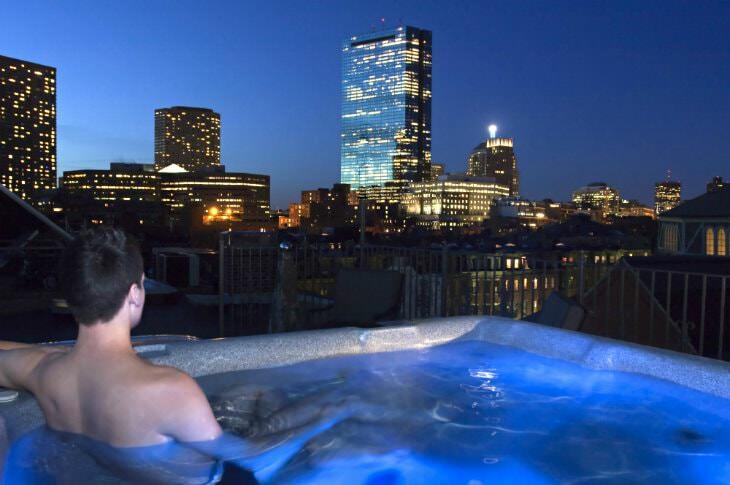 One thing is certain: you will not find this experience in any other Boston hotel. 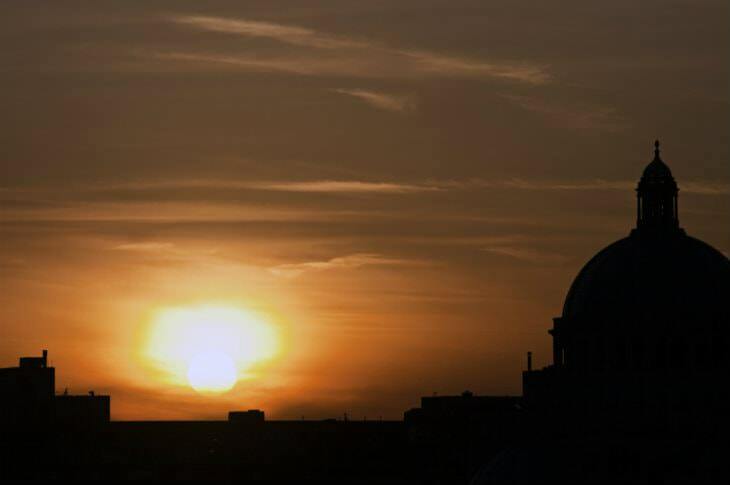 Enjoy beautiful views and take in the scene of the sparkling city lights from the rooftop. Guests are invited to the roof deck to lounge in the sun by day or enjoy a memorable night with a bottle of champagne. 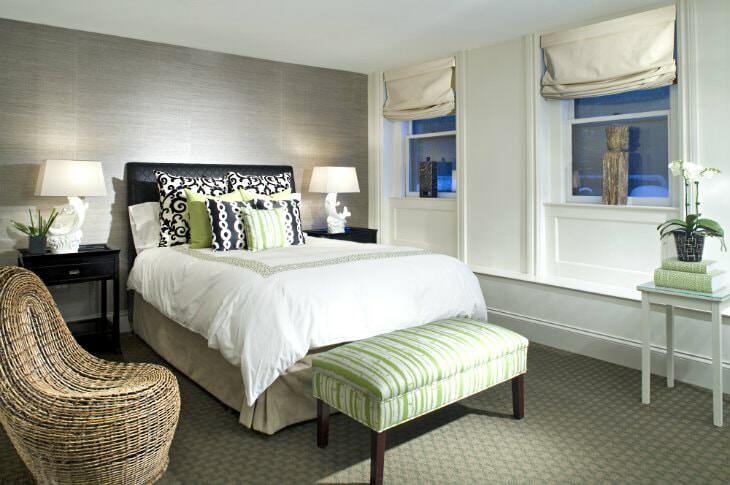 With stunning views of Back Bay hotels, downtown Boston, and the South End, you will be truly captivated. Open 24 hours a day, all year long. 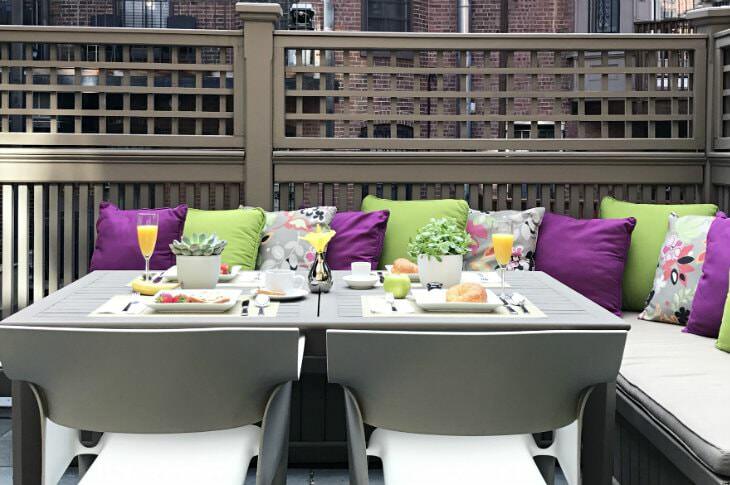 If you prefer to be on the lower decks, our garden terrace is the perfect place to enjoy breakfast on a sunny morning. Enjoy the newspaper, a book, or your favorite magazine during the day on this sun-drenched terrace. In spring and summer, you will be surrounded by the vibrant sights of blooming magnolia trees and cherry blossoms, as well as a few surprises like trickling water, lush bamboo, and hibiscus. Our Deluxe Garden guest room has a private bamboo garden, which provides a private sanctuary for unwinding or meditating. 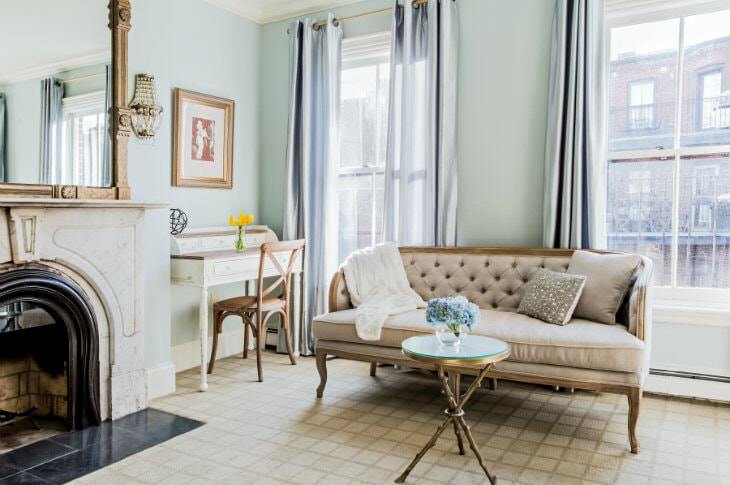 At the Clarendon Square Bed and Breakfast, we place importance on the inside as well as the outside to give you a completely harmonious experience. 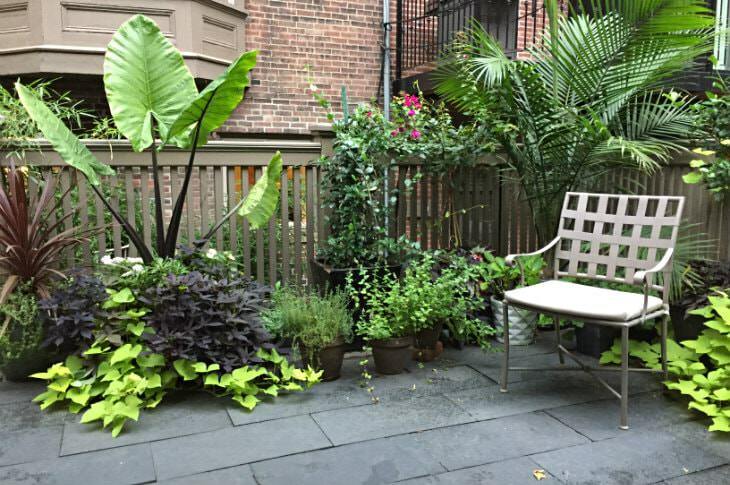 We pride ourselves not only for our beautifully designed, custom interiors, but also for our generous outdoor spaces. 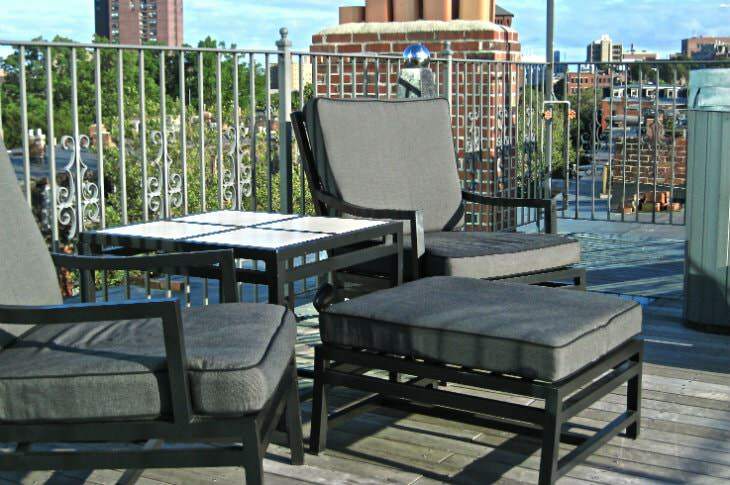 In the heart of downtown Boston, we offer multiple distinct exterior features: from our rooftop deck to our front garden complete with a Japanese water garden and our beloved fish. We also offer one guest room that features a private outdoor space with an enchanting bamboo garden. 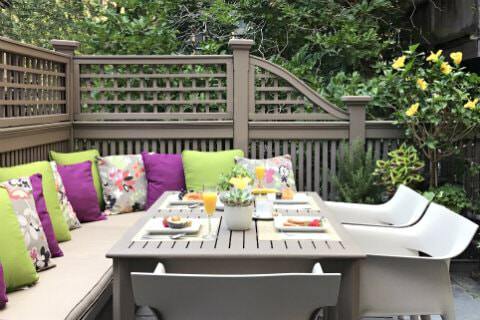 Our garden terrace offers an outdoor space for everyone – the perfect place to congregate during morning breakfast on mild spring and autumn days or all summer long. Each year we personally oversee the gardens, which feature an array of flowering plants and herbs, which provides a fragrant and relaxing sanctuary from the city. "a beautiful surprise, every detail is lovely"